Quail West is considered one of the best locations in Naples and Bonita Springs for building a custom single family home. Only 540 homesites are nestled among 1,180 acres in the gated community of Quail West. This gives residents an incredible amount of privacy. 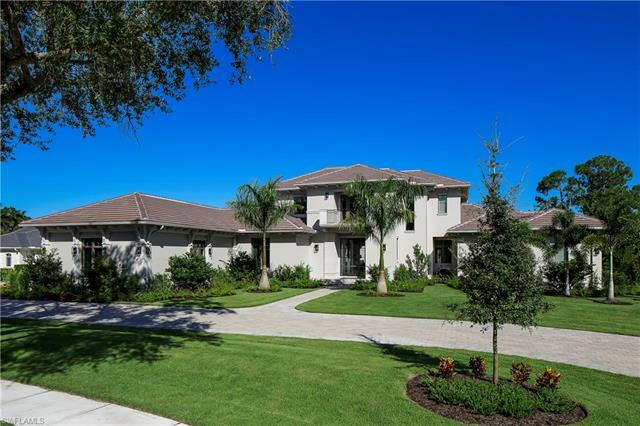 These spacious lots are surrounded by tasteful landscaping and give golf, lake and preserve views. Quail West builders and architects are guided by development standards designed to preserve the community's beauty, while giving buyers a chance to build, or buy the re-sale house of their dreams. A range of villas to large custom homes are available in such neighborhoods as Escala, La Caille, Tamworth, Newlands, and Custom Estate Homes. Quail West features two 18-hole Arthur Hills signature golf courses. These courses offer golfers two different enviornments in which to enjoy the game. The70,000 square foot clubhouse dining rooms combine a casual or formal experience.. This development also features a full service spa, fitness center, climate controlled swimming pool and tennis facilities with pro shop. If you would like more information on new construction or re-sale homes in Quail West, please contact us at 888-999-3208. We would be happy to send you a brochure on all the possibilities! Quail West in Naples Florida offers a variety of Real Estate Homes for sale. This community is located just a few miles from Bonita Beach and Barefoot Beach as well as great shopping and exceptional places to eat. For more information on the Quail West Homes for sale call our sales team at 888-999-3208.